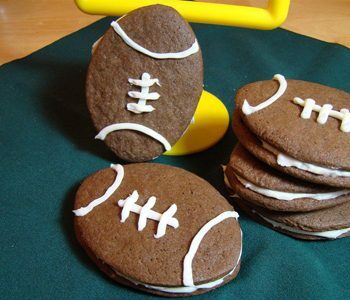 Fun football and helmet shaped cookies made from soft gingerbread. 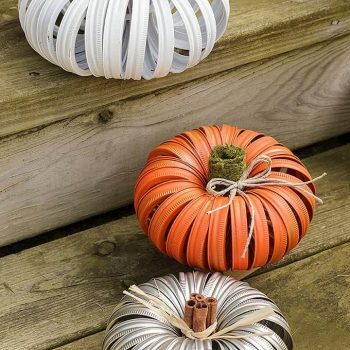 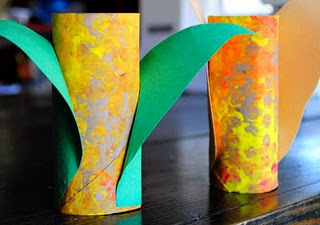 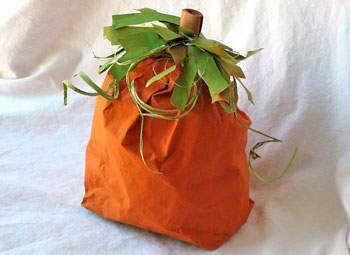 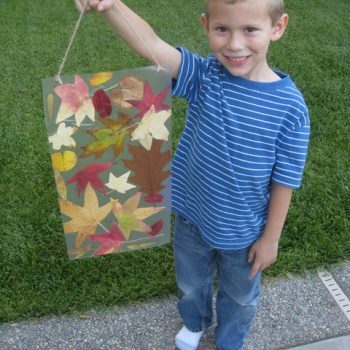 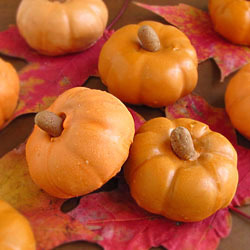 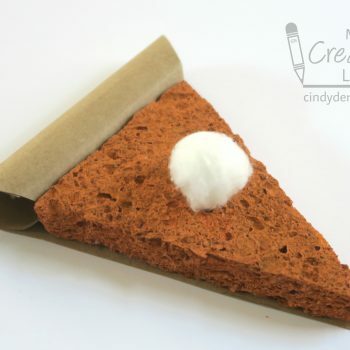 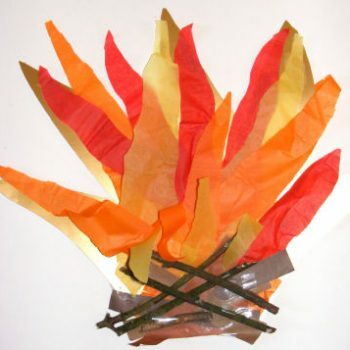 Grab some festive paper napkins and use them to create fall luminaries. 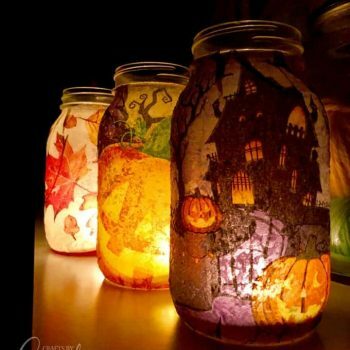 The decoupage technique couldn’t be easier! 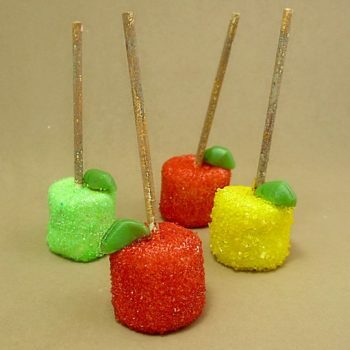 Easy sparkly apple marshmallow pops for Fall. 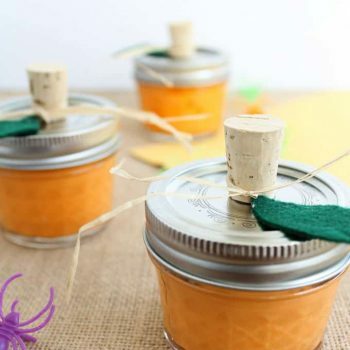 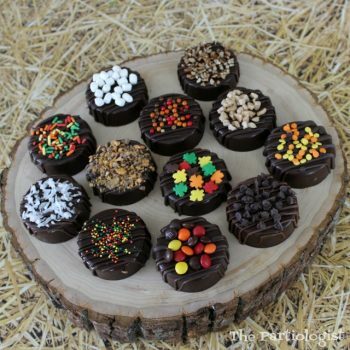 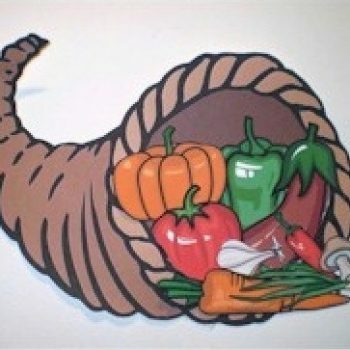 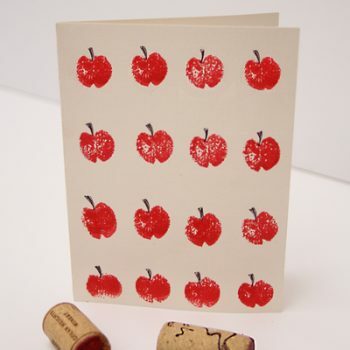 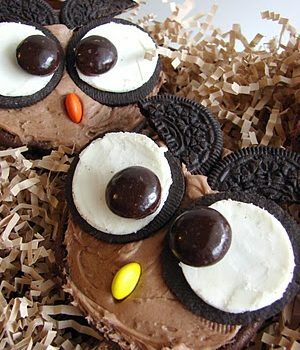 Perfect for a harvest party! 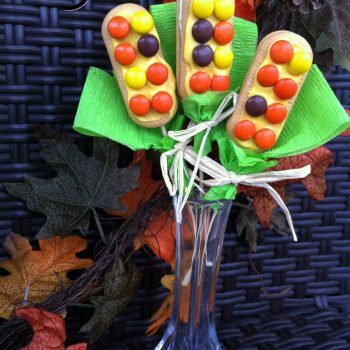 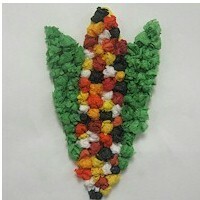 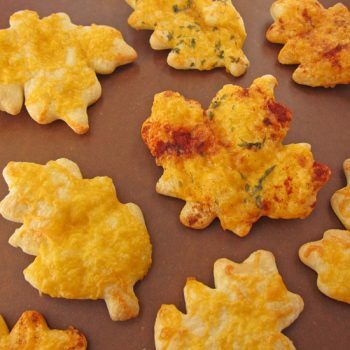 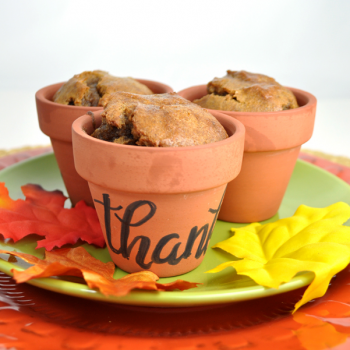 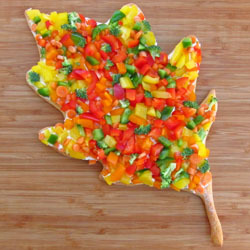 Quick and easy cookies made to look like corn…great last minute project for Thanksgiving! 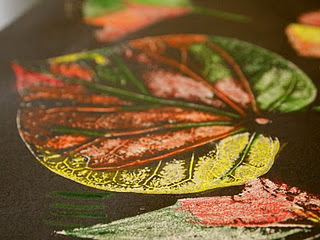 This first grade class used colored pencils and paint to create beautiful autumn leaf prints. 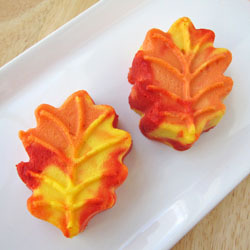 The results are spectacular! 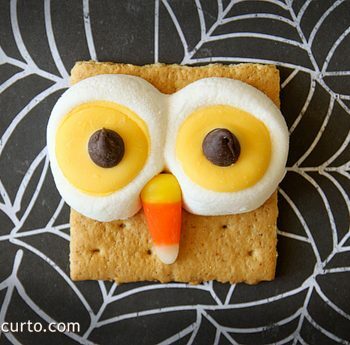 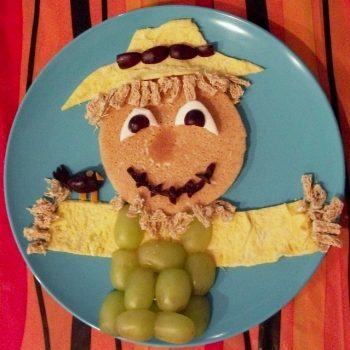 Make a fun Scarecrow Breakfast using a pancake, eggs, and fruit! 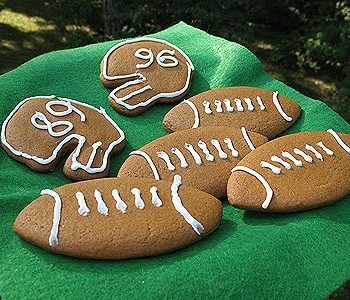 It’s guaranteed to make breakfast special. 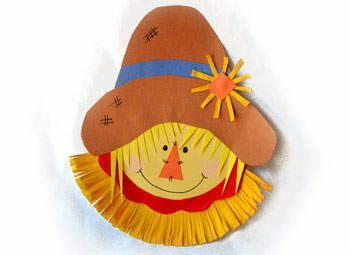 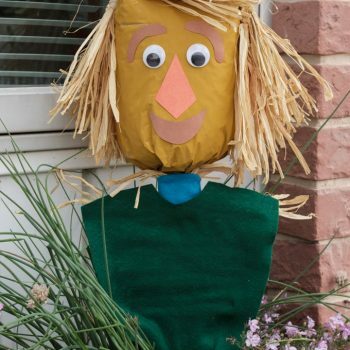 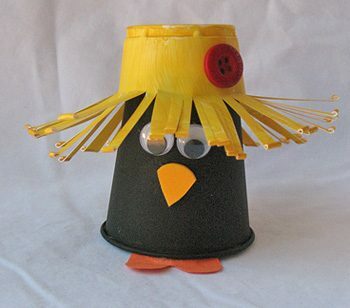 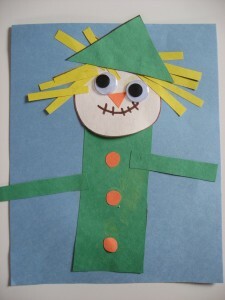 This cute scarecrow is made using shapes. 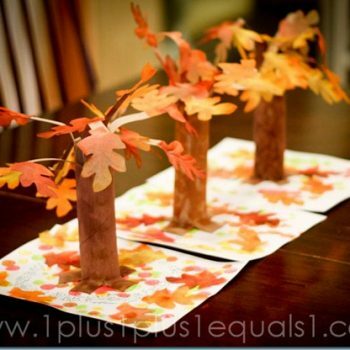 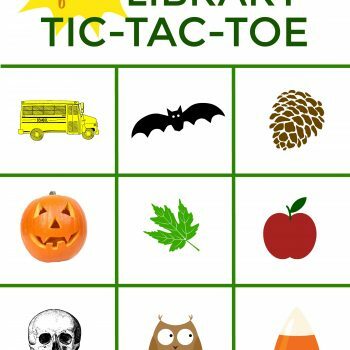 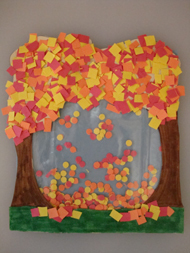 A great fall learning activity. 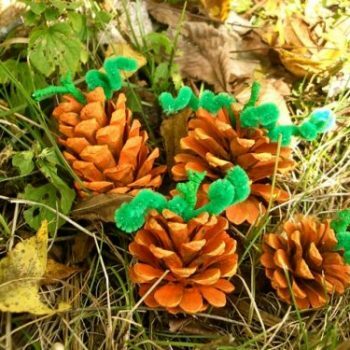 Head outside to collect some pine cones to make this fun fall craft with your kids. 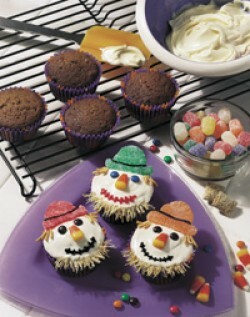 You won’t find much scare in these cute scarecrow cupcakes! 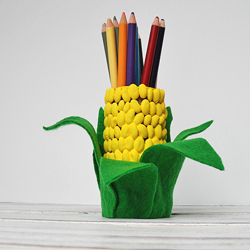 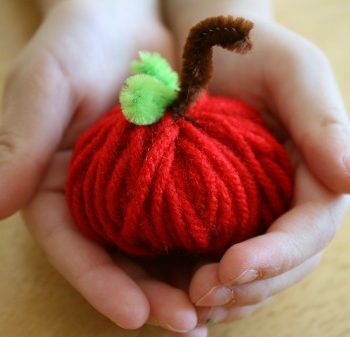 Quickly craft a basket of apples from yarn – a pretty table decoration! 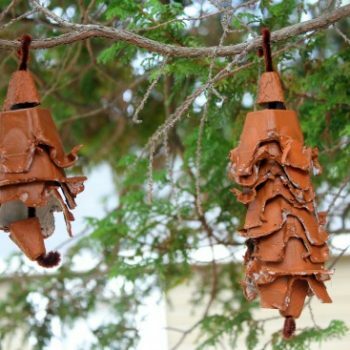 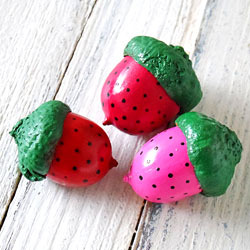 These awesome pine cones are made from painted recycled egg cartons! 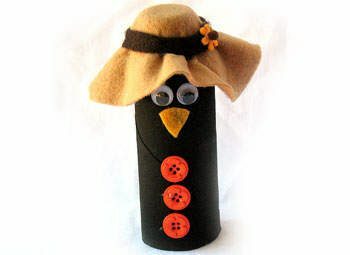 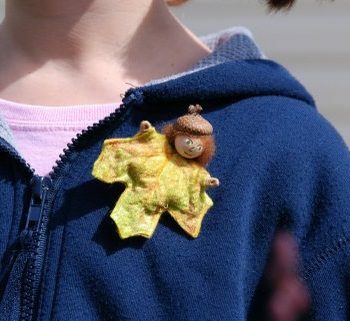 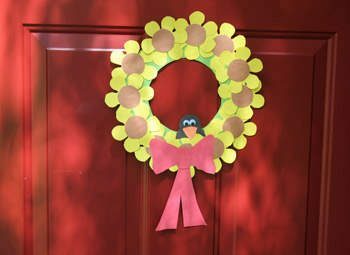 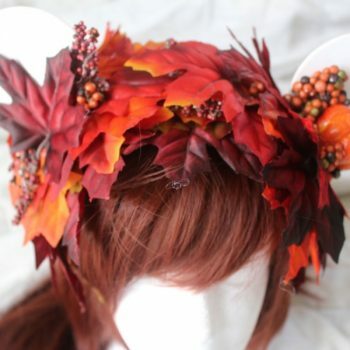 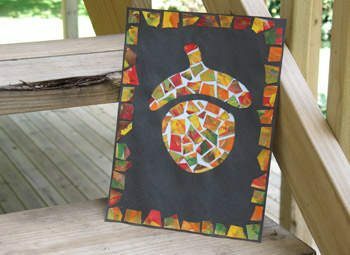 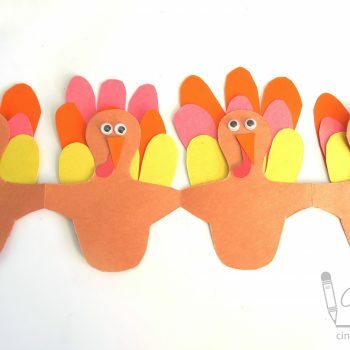 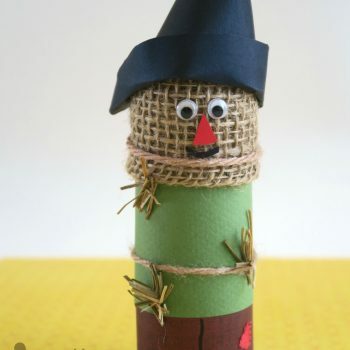 A fun fall craft. 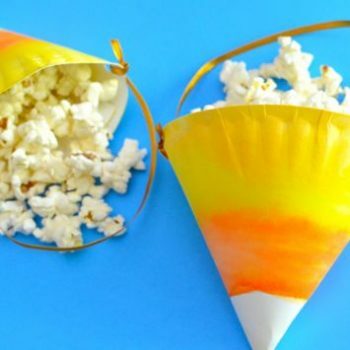 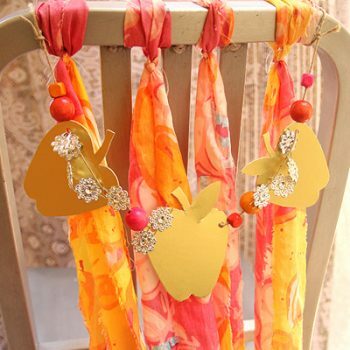 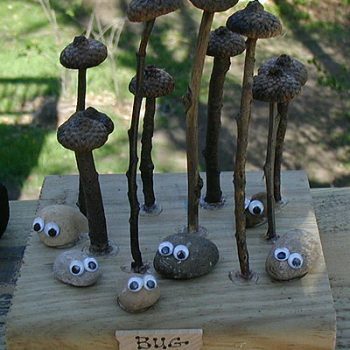 A fun project using materials from your back yard. 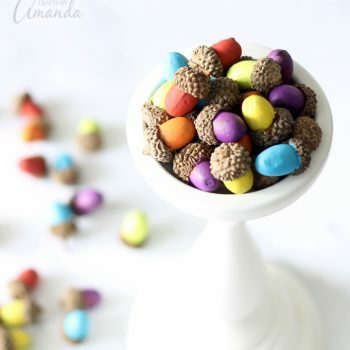 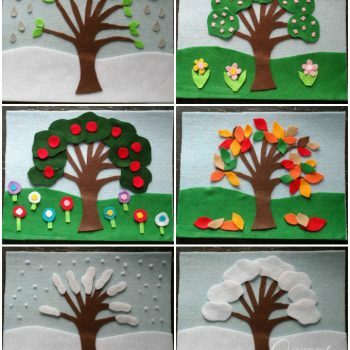 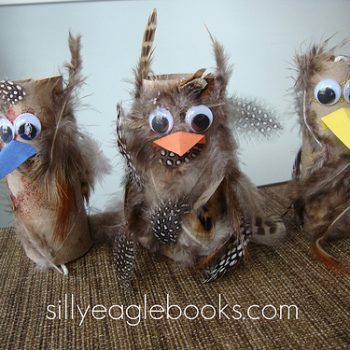 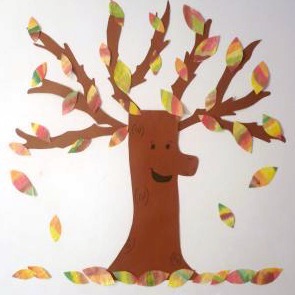 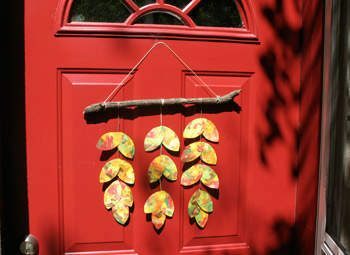 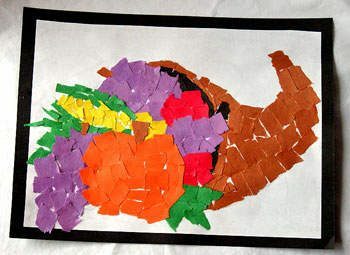 Gather acorns, twigs and stones and make this great nature craft. 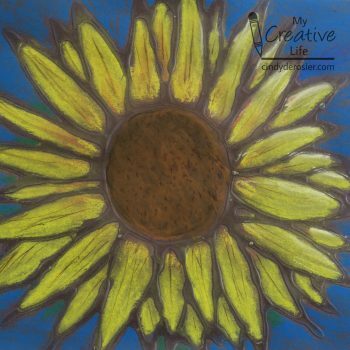 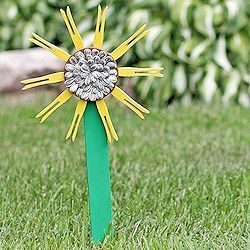 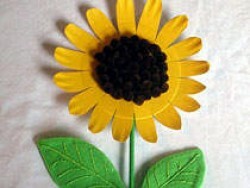 This colorful sunflower starts with ordinary glue. 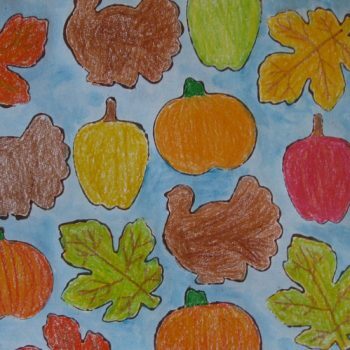 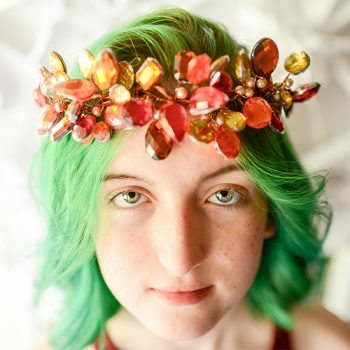 Once it’s dry, color it in with pastels and display it throughout fall.